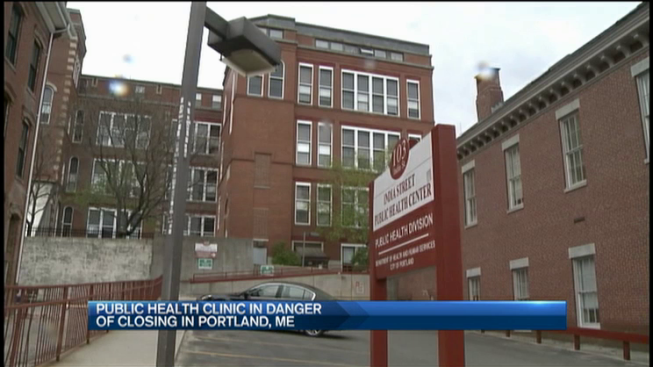 A public health clinic in Portland, Maine, has been saved from fully closing. The city council Monday night passed an amendment last night that keeps two services at India Street Clinic, but ends the HIV/AIDS program at the clinic. The India Street Clinic provides care for low-income patients, as well as people with HIV and AIDS. In addition, the clinic provides STD testing and a needle exchange program. The clinic would have closed under the proposed city budget. The measure was approved by Portland’s finance committee, and was before the full city council, who passed the amendment. “I think the city council might have been caught by surprise by how much love there is for this clinic,” said State Representative Diane Russell (D-Portland), who has been involved in the effort to save the clinic. Since the proposed closure was announced, more than 2,000 people have signed a petition to keep it open. “All types of people use India Street,” said David John Timm, who started the petition. He has been a patient for twelve years, and says his doctor helped him manage his HIV to the point that it is now undetectable. He credits the India Street Clinic with saving his life. The Portland City Manager said the closure would save the city about $450 thousand dollars. He said all of the 1,600 patients could receive care at the Portland Community Health Center, which is run by a non-profit. But many people worry that the disruption in care will be harmful. Rep. Russell said routine and trust play a major role in caring for vulnerable patients, like those taking part in the needle exchange program.